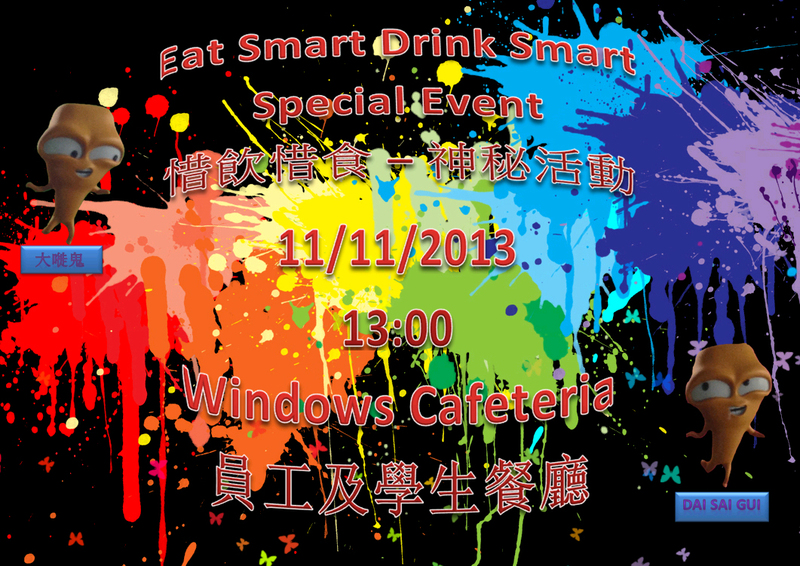 Thank you for your support to the “Eat Smart Drink Smart Special Event” held this Monday at Windows Cafeteria. With your support, there is a significant decrease in the leftover that day. 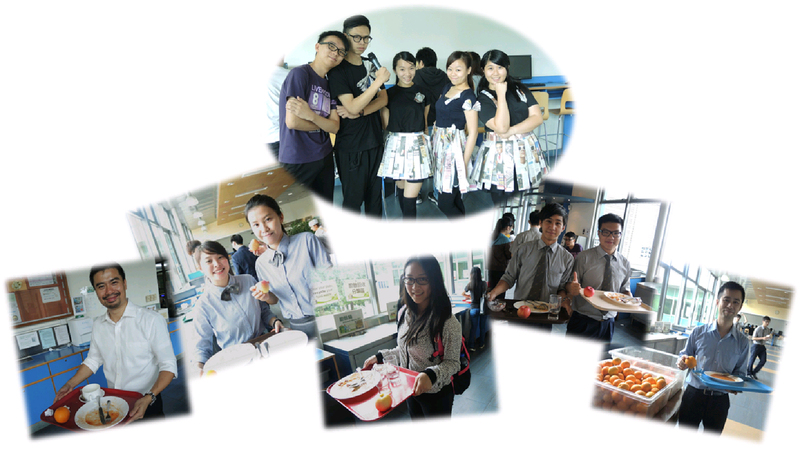 Thank you once again for your support and we will see you all again next Monday!